Traveling from Chile to Bolivia or Bolivia to Chile? 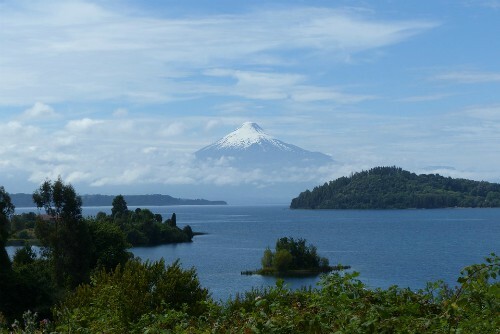 - Chile Travel Forum. This is our Chile travel forum. Feel free to ask questions, post travel stories, upload photos or videos, or share your experiences living, traveling, studying, volunteering, doing business, or touring here. You can start a discussion on any subject you'd like. Your message will post BELOW the form and will run through the BoliviaBella.com Blog. Escribe un título corto para tu mensaje aquí. Esto abrirá el formulario. Type in a short title for your message here. This will open the form. The Chile earthquake telethon raised more than twice its goal! En Villa Alemana hay gas, luz y agua. La presidenta Michelle Bachelete anuncio que el inicio del año escolar en Chile será postergado hasta el 8 de marzo.